One of the most exciting parts of creating a new website is the design creation phase. In a lot of cases, people just spin up WordPress and begin trying designs out. However, this approach is not the best if you want to get your website up and running as soon as possible. Web design mockups enable you to sketch out what your website is going to look like. Once you have a mockup in place, all you have to do is translate it to the screen and you’re good to go. In this article, we’re going to talk about why it makes sense to use mockups for your next web project. Then we’ll introduce you to Adobe XD, a free tool you can use to create mockups, and teach you how to use it. A lot of us like to sketch out rough designs for new websites before we get to work on them. It doesn’t need to be anything fancy – imagine the kind of sketch you’d do on the back of a napkin, and you get the idea. That’s what we call a design ‘wireframe’. It’s a low-fidelity representation of what the final product would look like. The point is for you to be able to get your ideas down on paper, see if they make sense, and share them with others. Mockups, on the other hand, are much more high-fidelity. Instead of a napkin, you’d probably want to use a dedicated design tool. The goal, in this case, is to design something that looks as much like the final product as possible. Getting to plan your website’s entire design without having to touch a line of code or a page builder. You can visualize the placement for each element, how they should look, and the way they fit together. You can go over mockups with other members of your team to get more feedback. It’s much easier to show a client a mockup than it is to build an entire website and then ask for their opinion. There are a lot of upsides to creating mockups for your site’s pages. However, they also involve a lot of extra work since they won’t put themselves together. To create a high-fidelity mockup, you’ll need experience with specialized design applications. With this in mind, let’s move on to the next section. Adobe XD is a lightweight application created to help UX/UI designers create high-fidelity wireframes, artboards, interactive prototypes, and mockups. 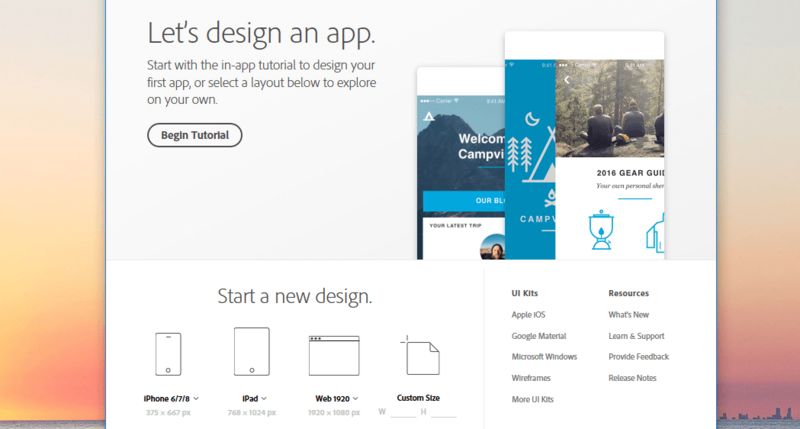 Unlike other Adobe applications, you don’t need a subscription to use Adobe XD. Simply sign up for an Adobe free account, download and install the application, and you’re good to go. While the application includes similar features to other programs such as Photoshop, Adobe XD is more geared towards UX/UI design. For example, it enables you to easily add elements such as buttons and forms to your designs. It can even update elements across multiple artboards, such as logos if they’re all part of the same website. Combined, all these features make creating mockups a cinch. Create artboards for your wireframes and mockups. Design layouts for the web and mobile devices. Easily add almost any type of element you can imagine to your designs. Update linked elements (such as logos) across multiple designs at once. Remember you don’t need a paid subscription to complete this step, so just sign up for a free Adobe account if you don’t have one. Once that’s done, enter your credentials into the installer, and the Adobe XD application download will begin. The process should only take a few minutes, but keep in mind Adobe will also install its Creative Cloud at the same time. 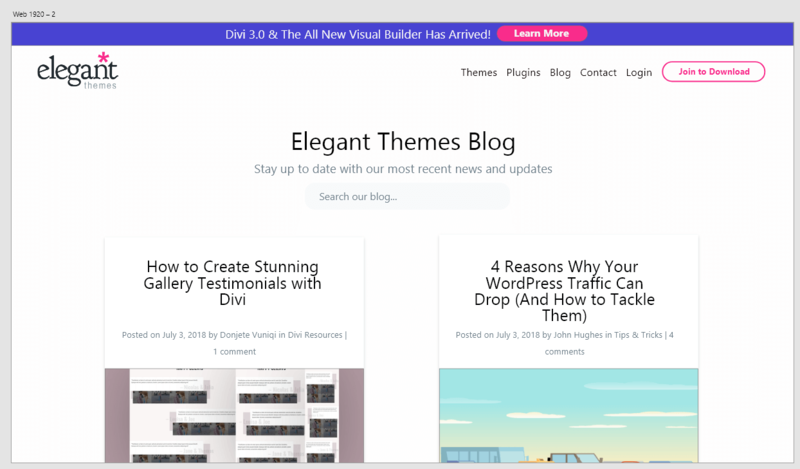 In case you haven’t noticed, we’re creating a mockup of the Elegant Themes blog index. The proportions aren’t perfect, of course, and a few details are off. However, our goal was to show you what you can do with Adobe XD even without any practice. Finally, let’s go ahead and add each post’s featured images. Just like before, you need to drag the image files into Adobe XD from your computer. It’s not a pixel-perfect recreation, but it looks good enough for a fledgling attempt. In other words, using Adobe XD should be a walk in the park even if you’re new to using design tools – and you can create some really cool mockups with it. 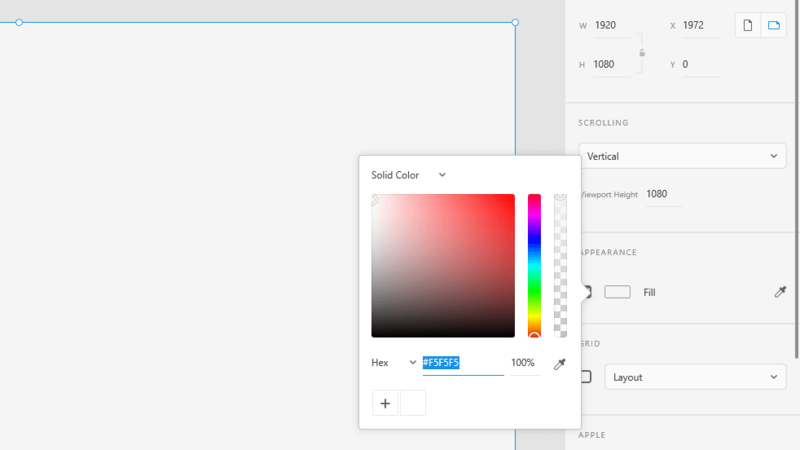 Ultimately, every mockup you create with Adobe XD involves adding the elements you want, using the right colors, and placing images where needed. Each of these actions are quite simple, so there’s no reason to be scared of the process. Mockups are an excellent way to get all of your ideas down on paper (or screen). Then, you can refine them until you land on the perfect design for your website. It’s far easier to create multiple mockups, then attempt to replicate them on your site later, so it’s a technique you should embrace. Using Adobe XD, creating high-fidelity mockups becomes very simple. It doesn’t pack as much of a punch as Photoshop does, but it can do a great job when it comes to wireframes and mockups (plus, it’s free!). Do you have any questions about how to use Adobe XD to create mockups for your websites? Let’s talk about them in the comments section below! 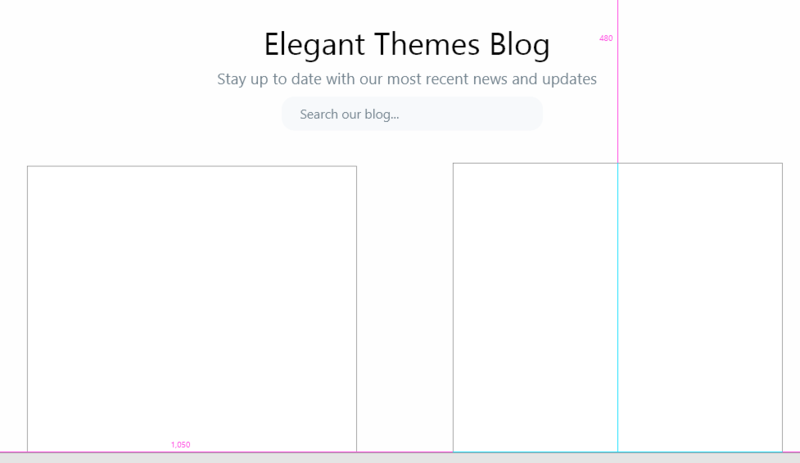 The post How to Create a Mockup for Your Next Web Project Using Adobe XD appeared first on Elegant Themes Blog.